GREATS has taken their classic silhouette, the Rosen and replaced the nylon with a premium perforated nubuck for Spring/Summer 2017. 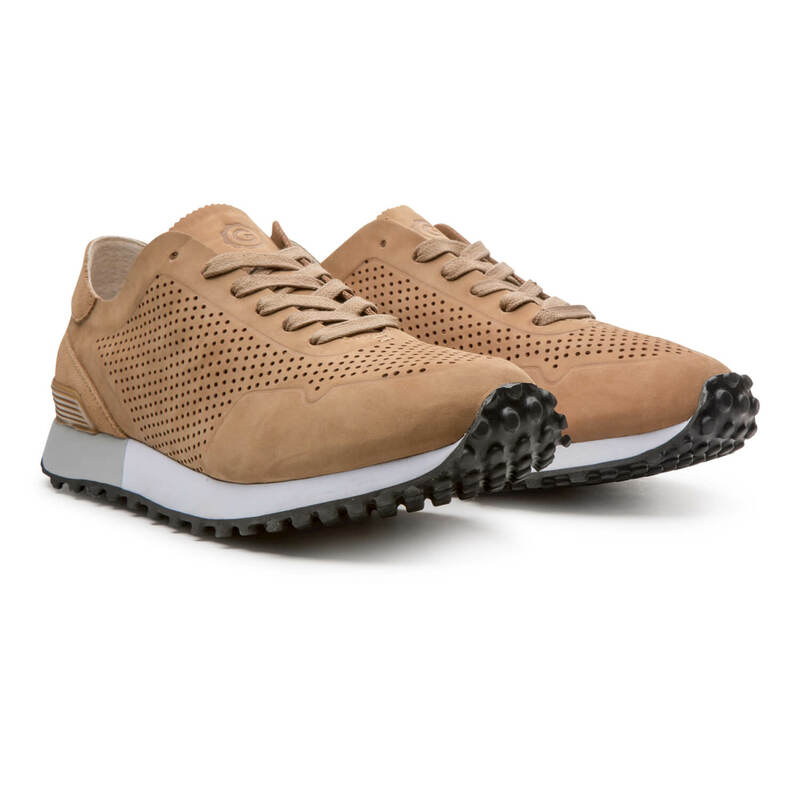 The upper still sits upon an extra-durabal dual density EVA midsole from Vibram. 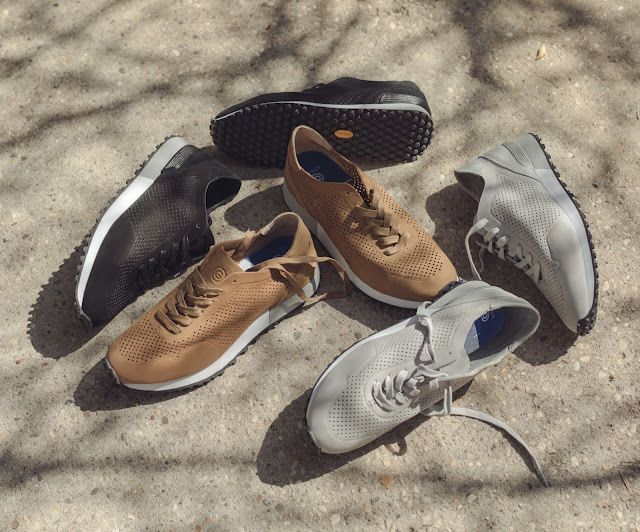 The new take on GREATS' classic running shoe, the Rosen features a premium perforated nubuck upper with a luxurious suede hit on the back heel. 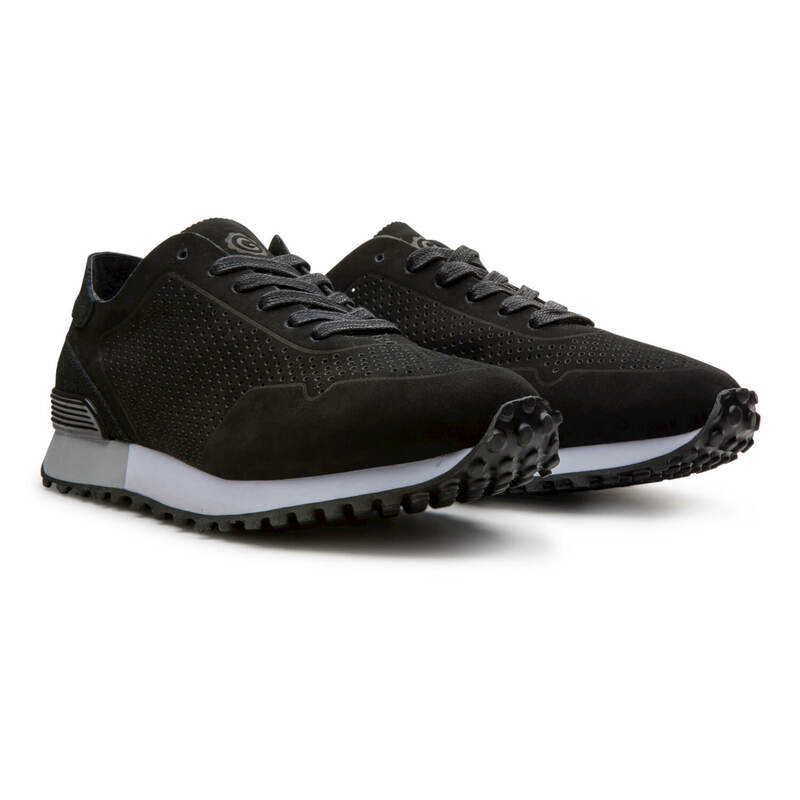 They put that ontop of an extra-durable dual density EVA midsole with a circular-lugged FreeRide outsole from Vibram, the famed factory synonymous with the best soles in the business. The new Rosen Perforated will release tomorrow, April 27th, at 3:00 PM (EST) in three colorways on greats.com.